This 700 C lightweight aluminum gravel grinder comes standard with all the bottle and bag mounts you could ask for. 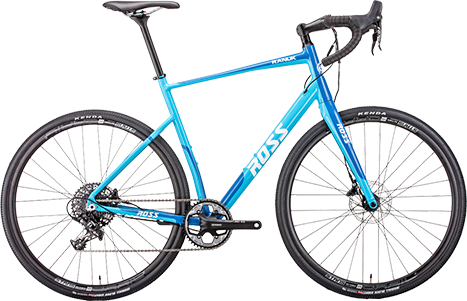 Hydraulic brakes, 1x drivetrain, and compatible with a dropper post, this beauty will take you wherever you want to go. Our Top Of The Line Alloy Gravel Beast. The Gravel Bike For The Masses, A Truly Incredible Ride. Ready For Full Send? We Give You The “SEND IT”. We Spared No Expense On The Development Of The New Ross Line. Our “Just Ride” Quick Build Systems Are The Definition Of Quality. Perfectly Tuned From The Factory With Less Than A 20 Minute Build Time. 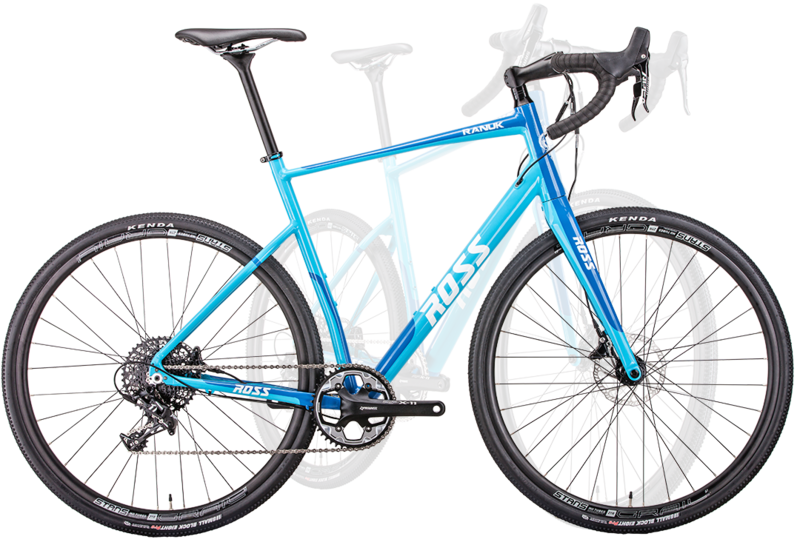 Ross Bicycles Is Dedicated To The Health And Wellbeing Of Our Customers. Our Corporate Wellness Plans Are Designed To Keep Employees Healthy, Happy And Enjoying The Outdoors.